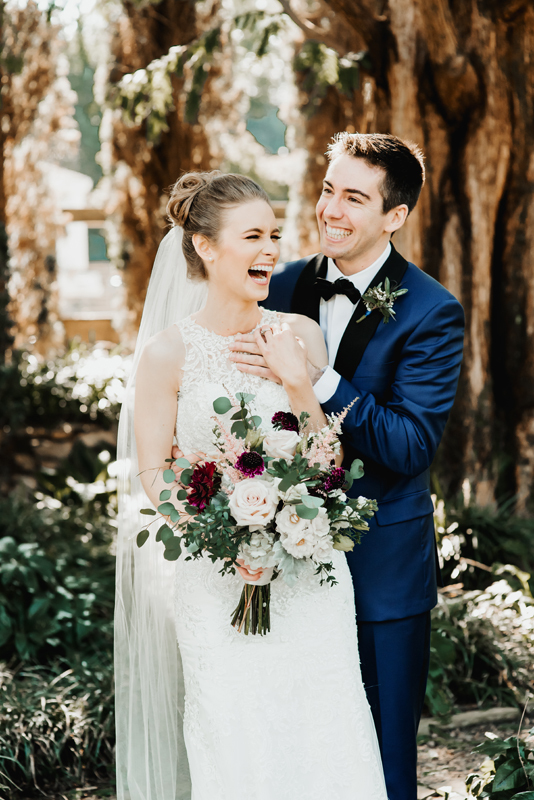 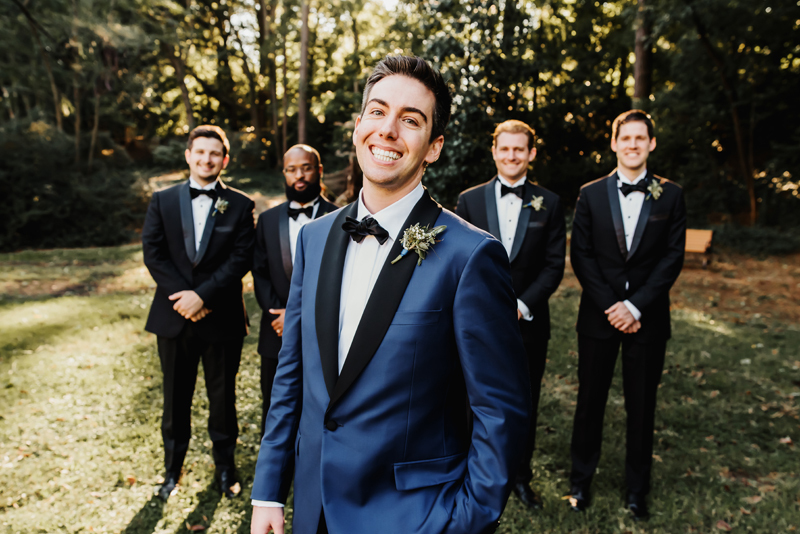 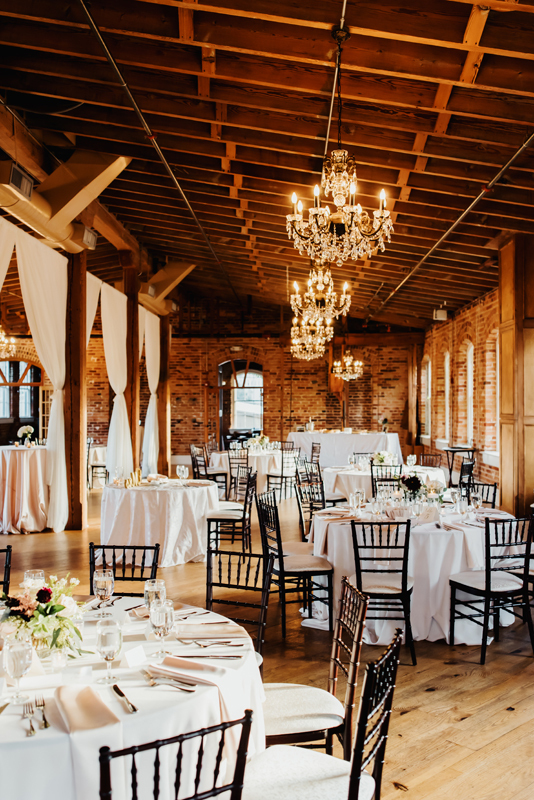 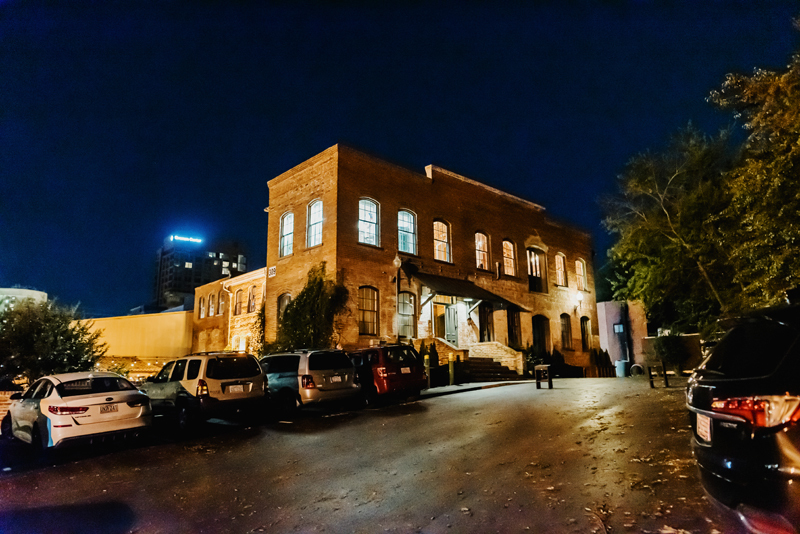 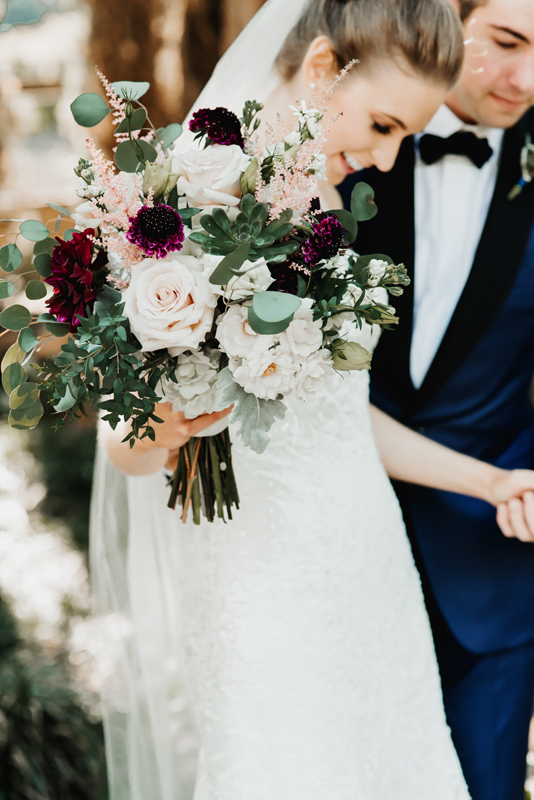 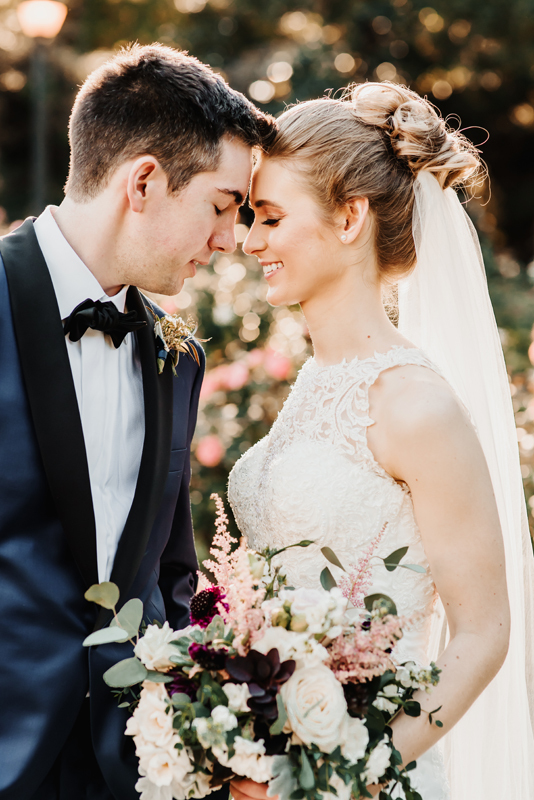 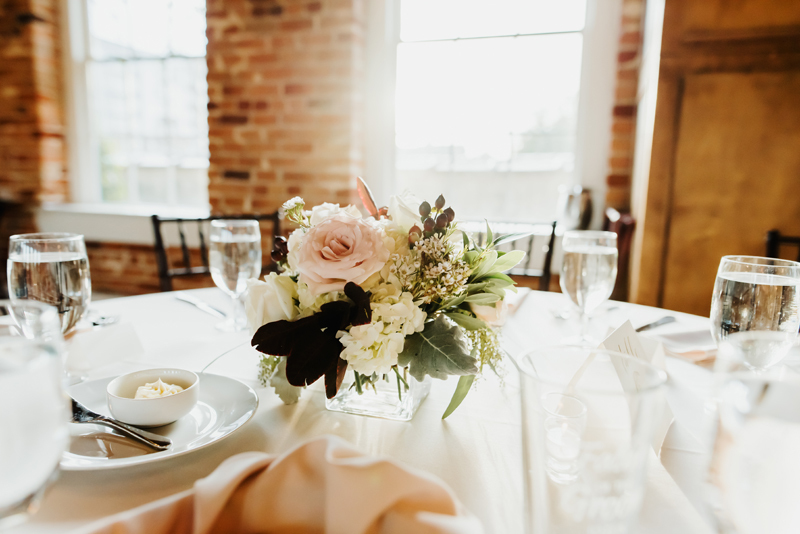 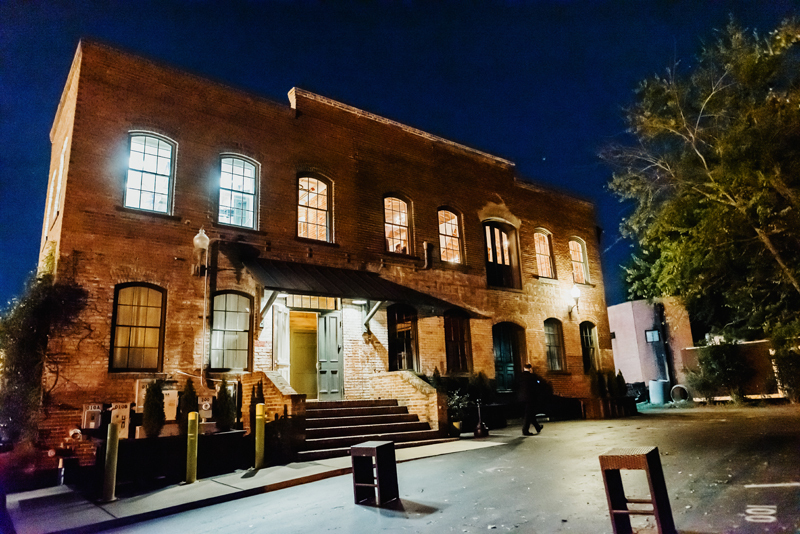 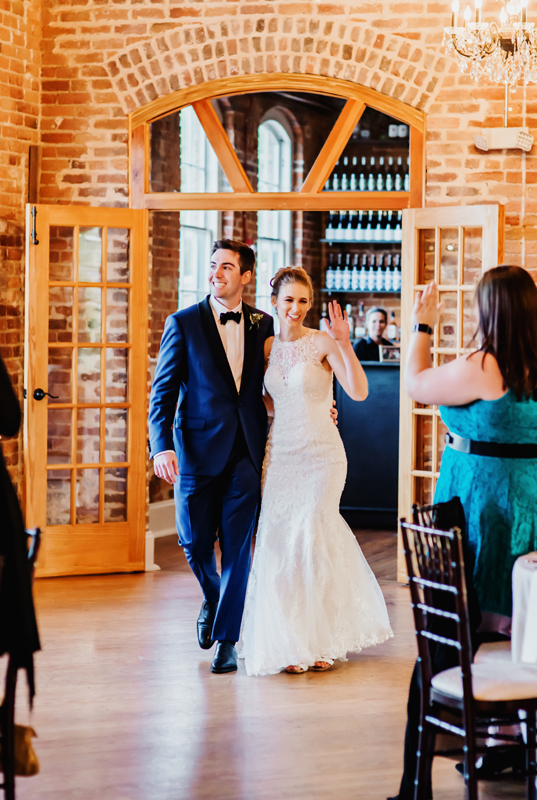 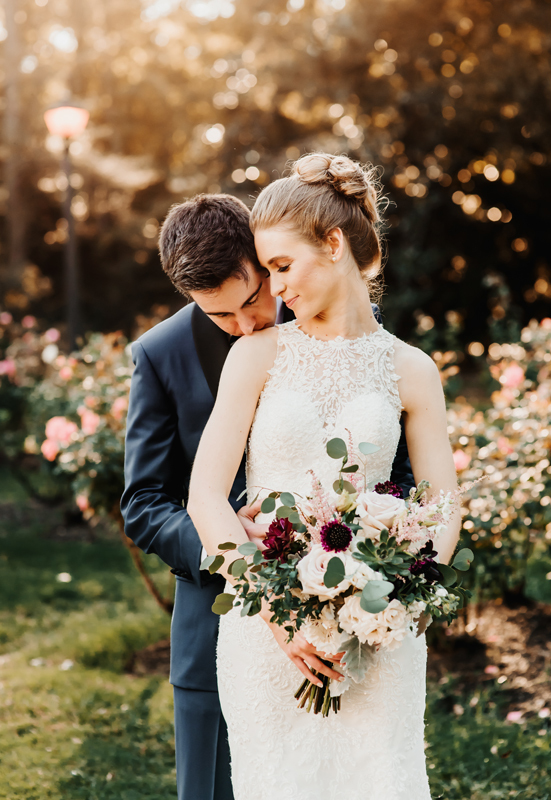 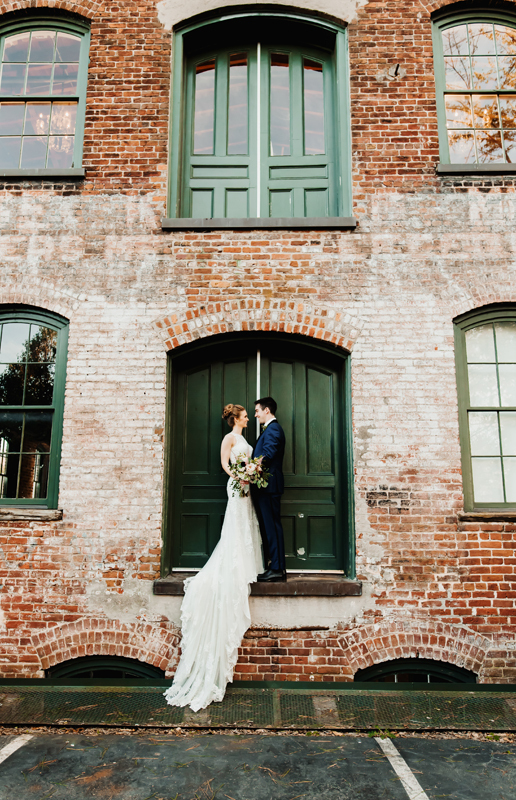 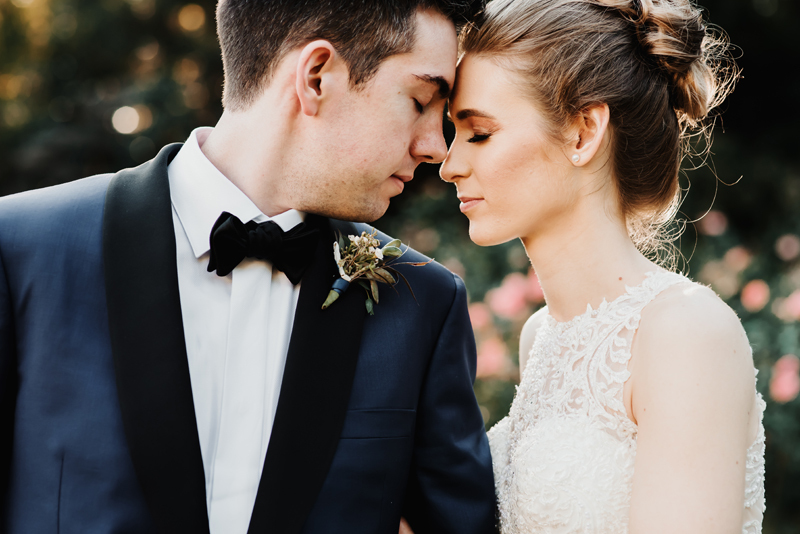 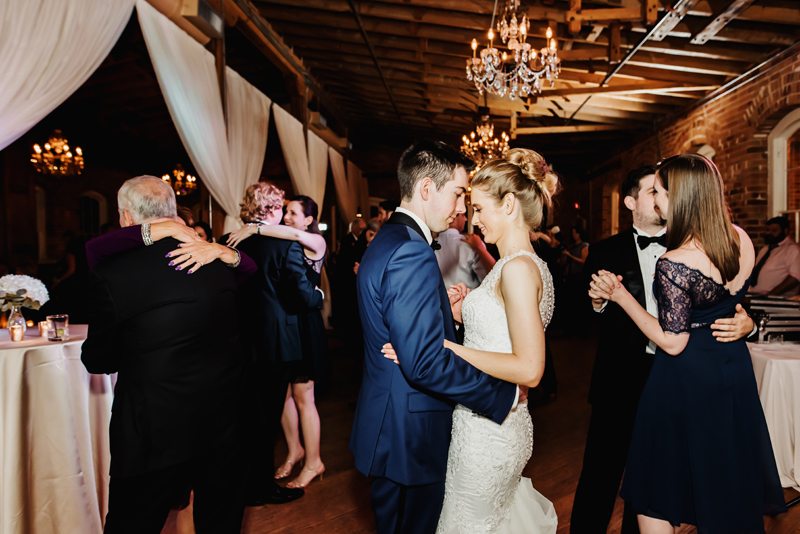 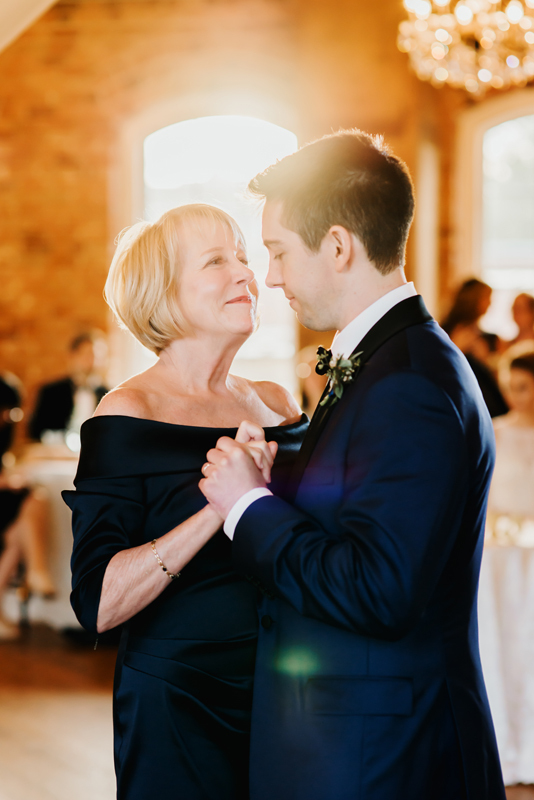 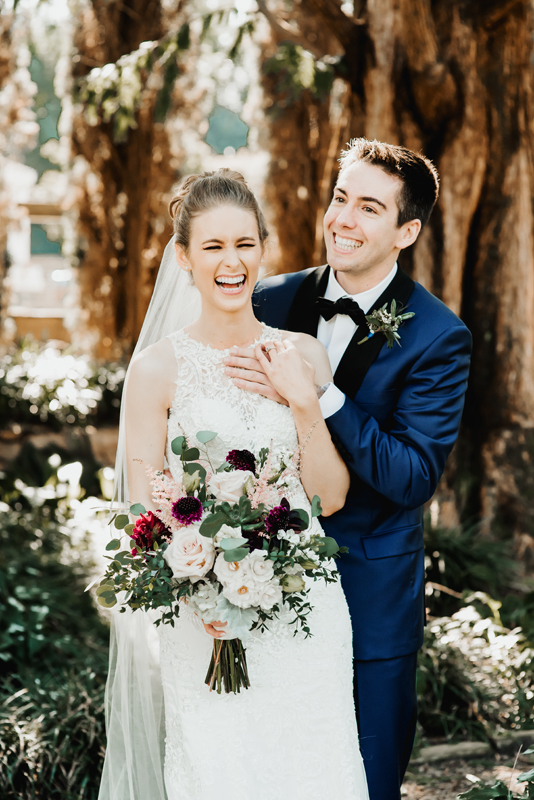 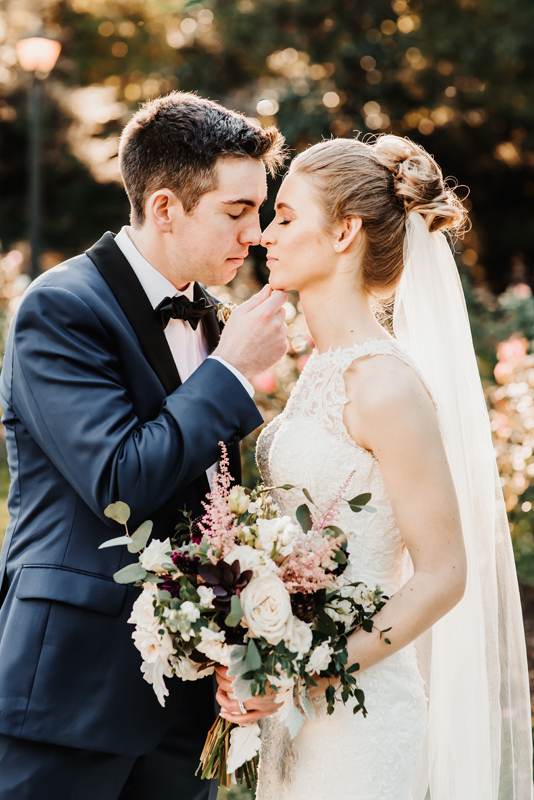 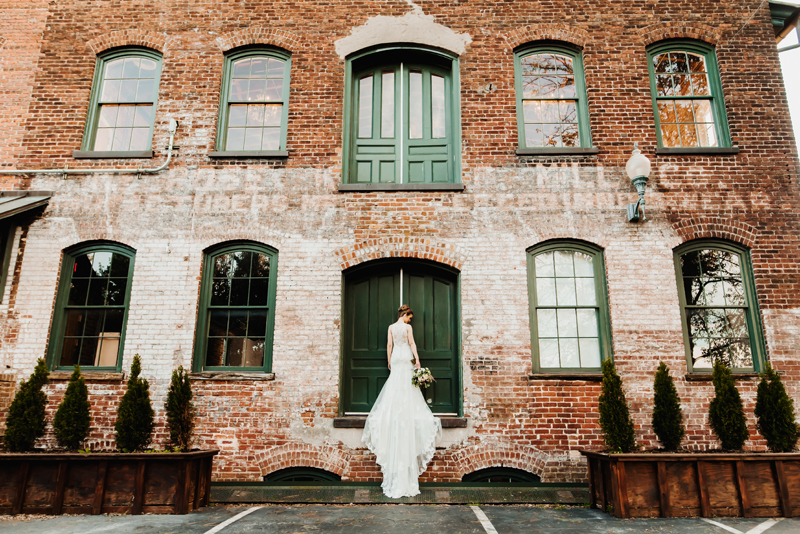 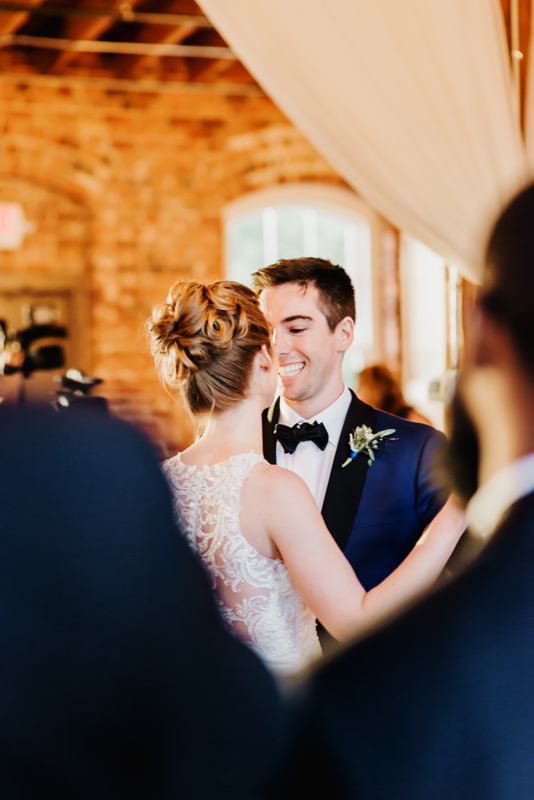 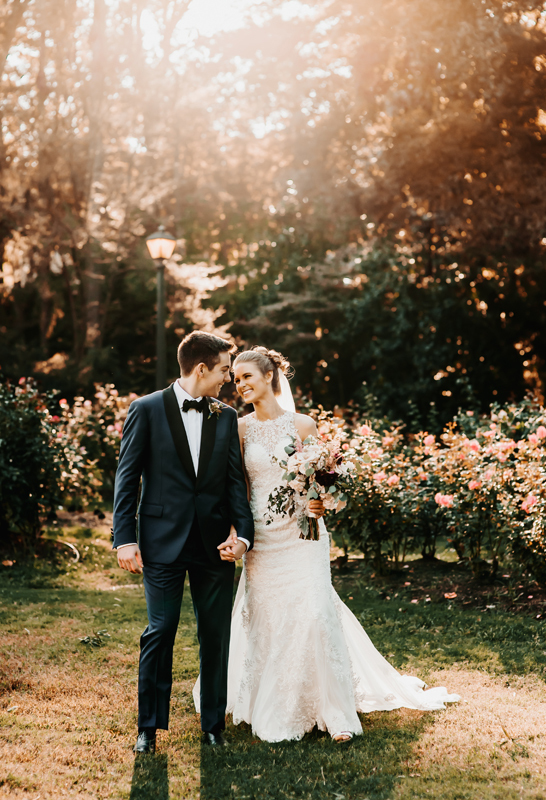 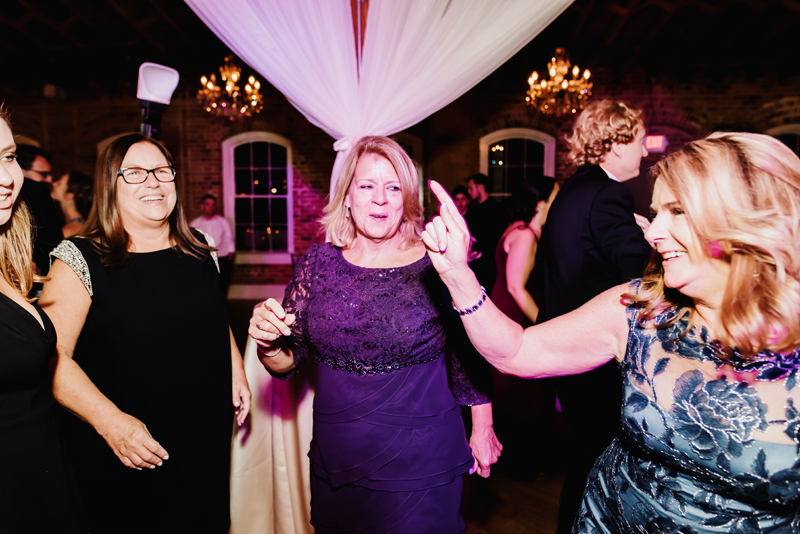 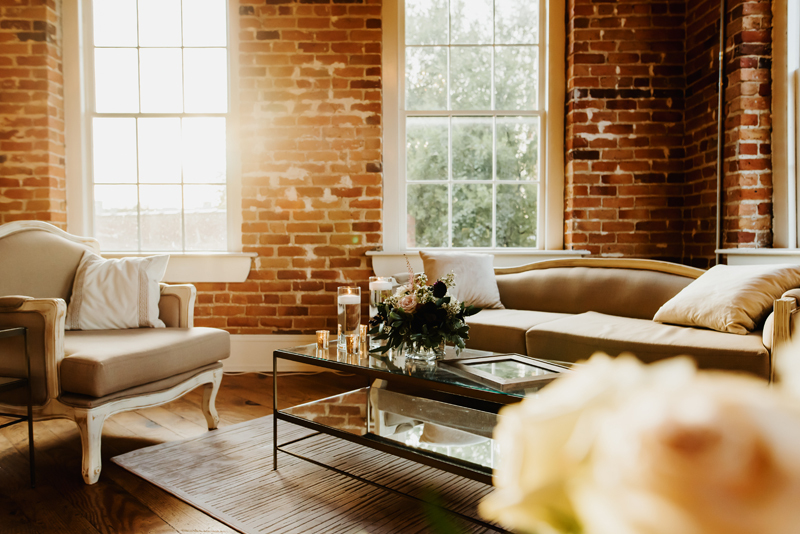 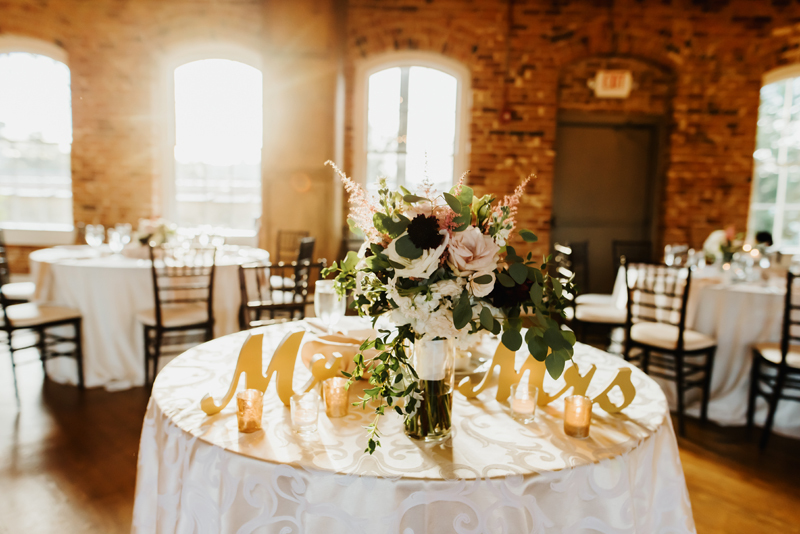 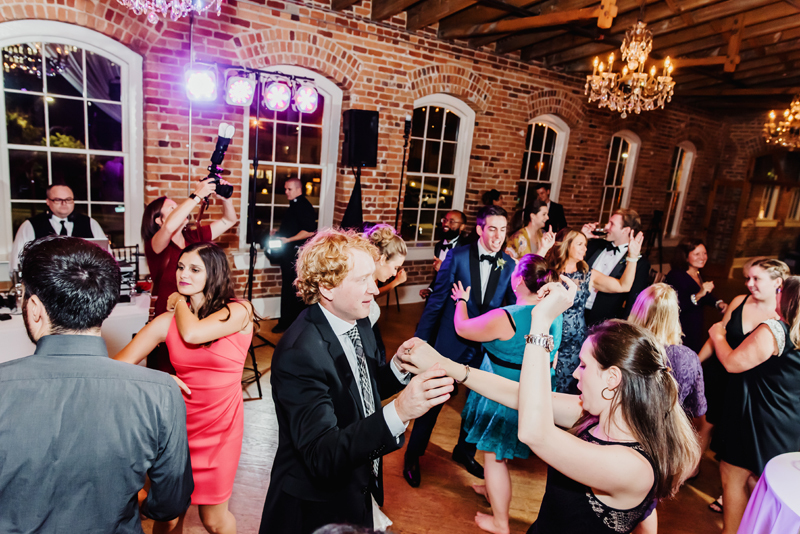 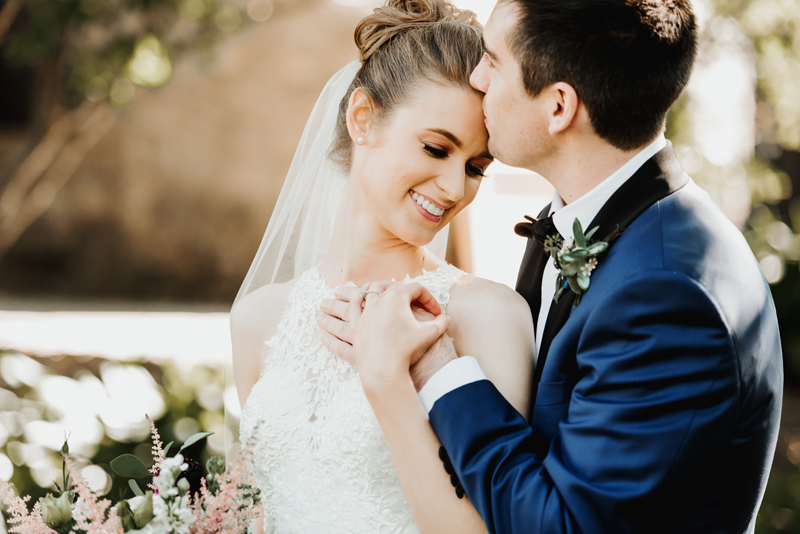 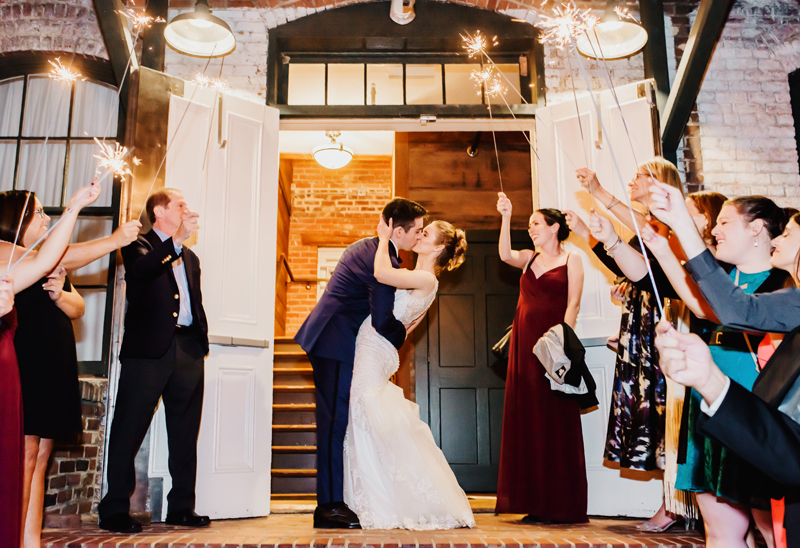 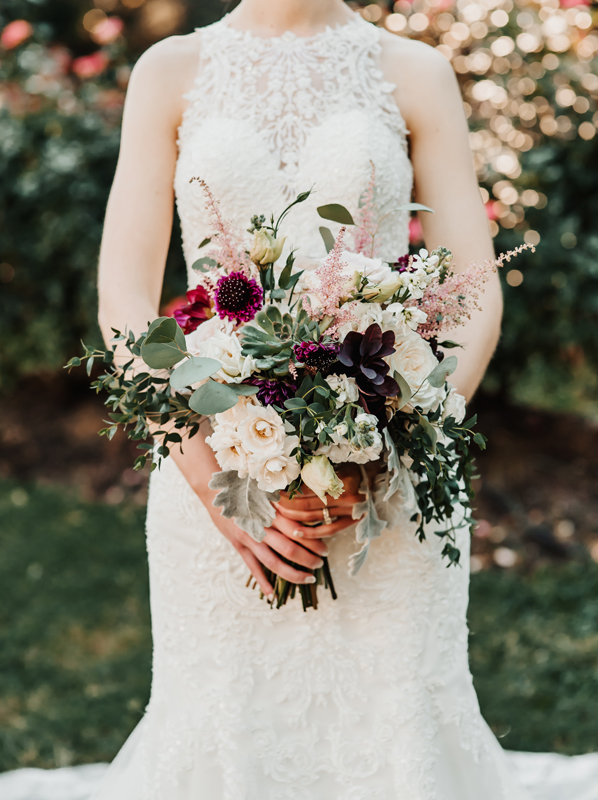 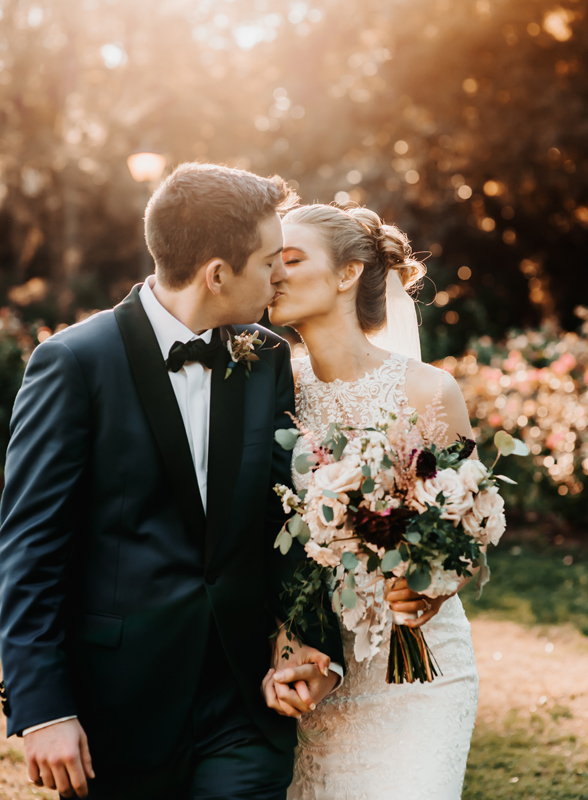 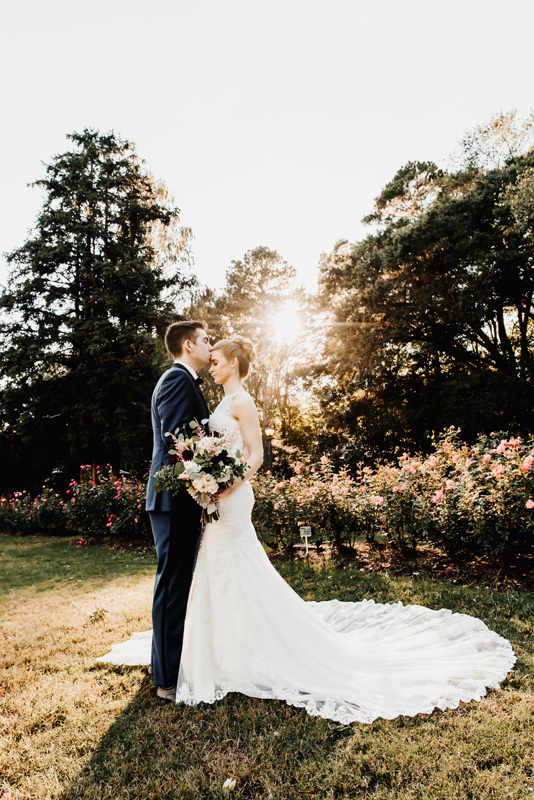 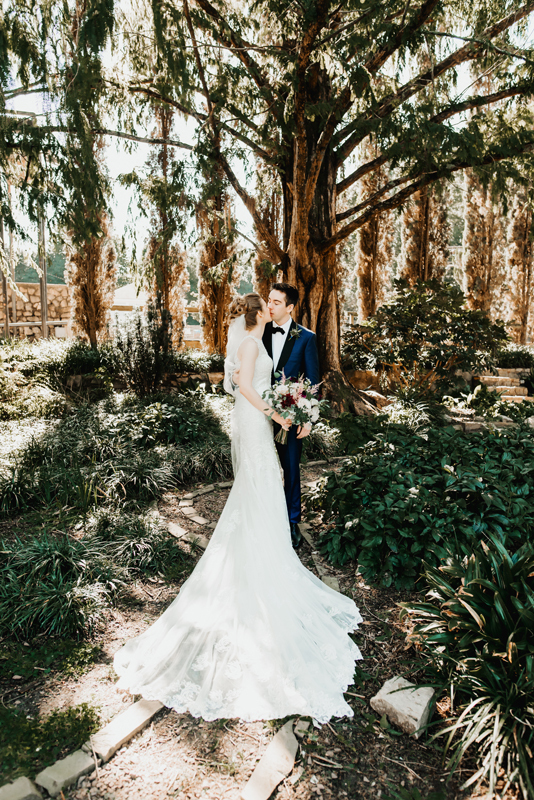 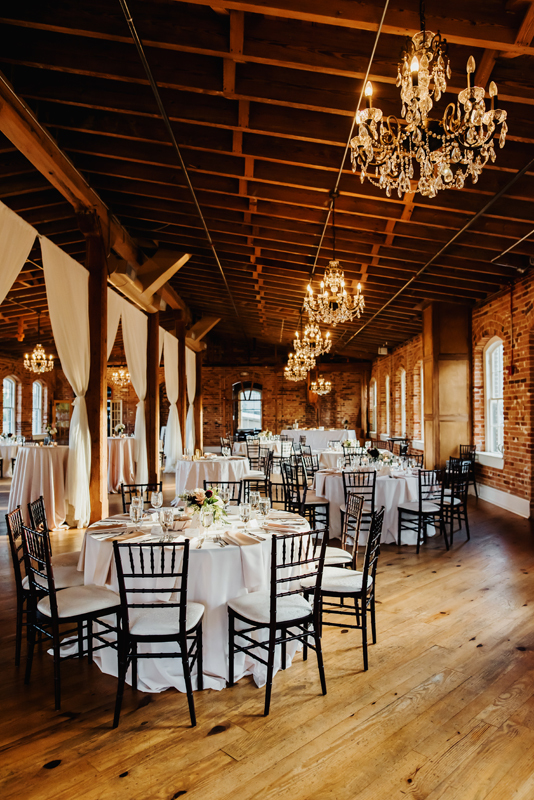 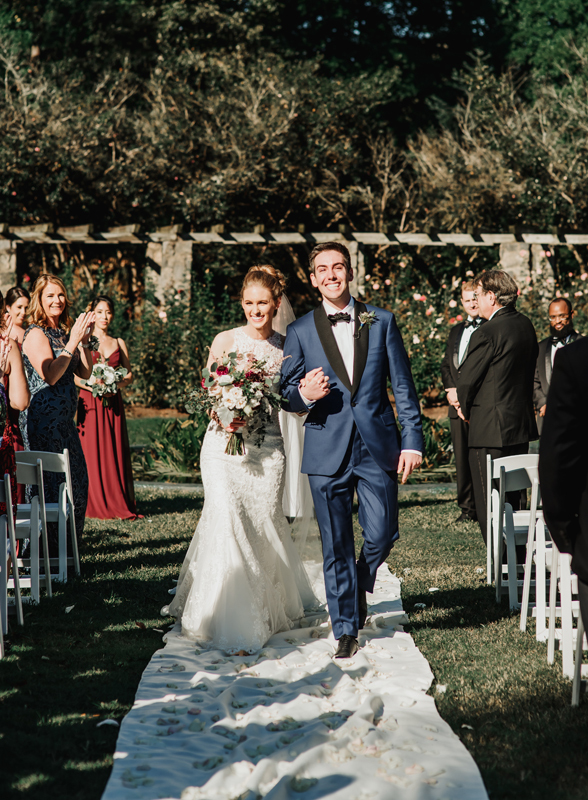 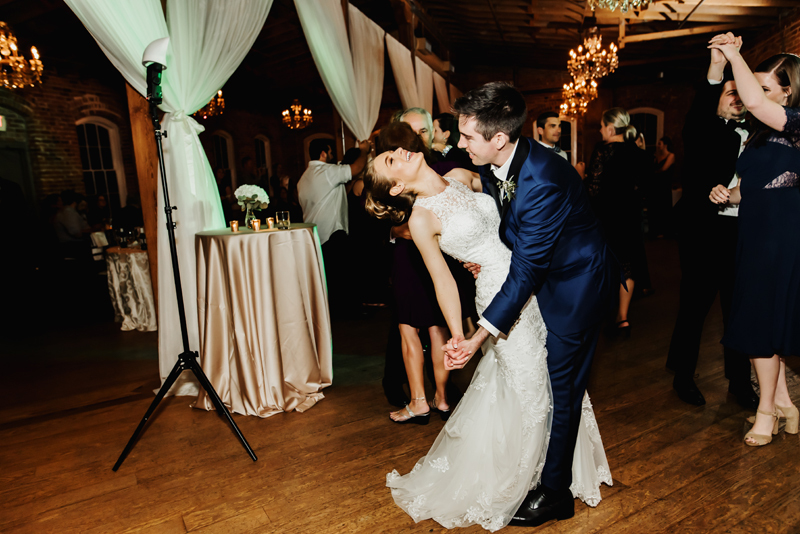 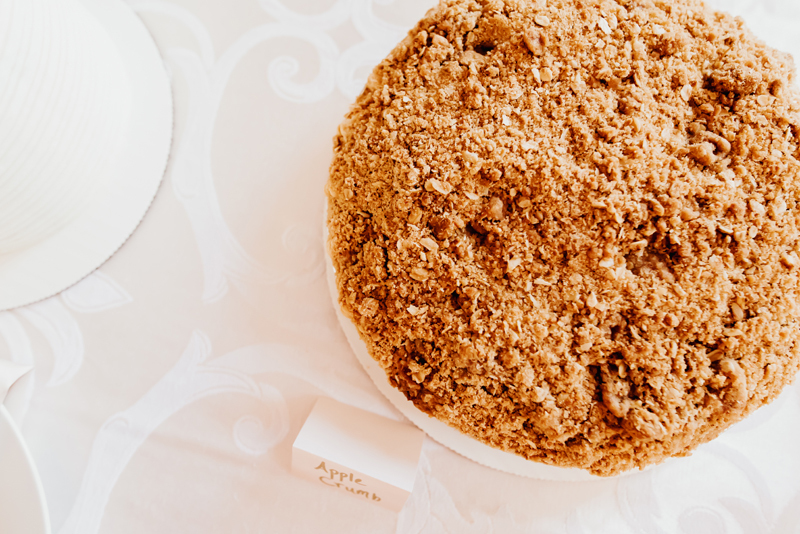 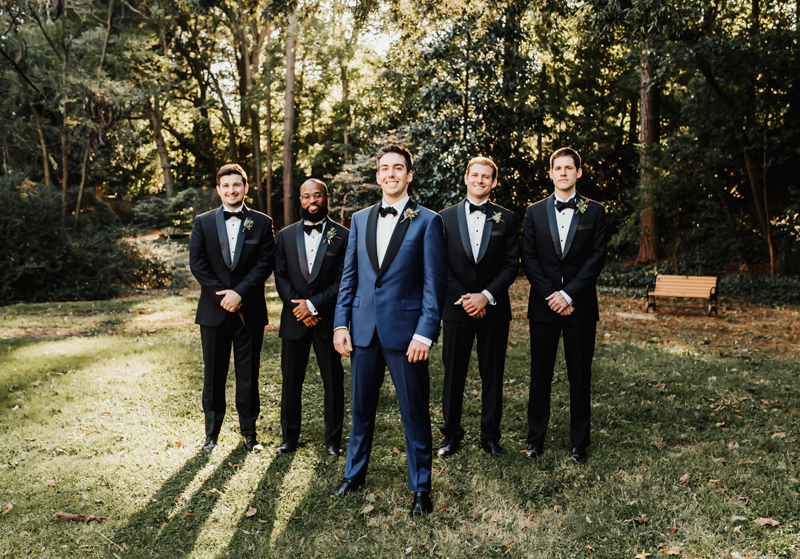 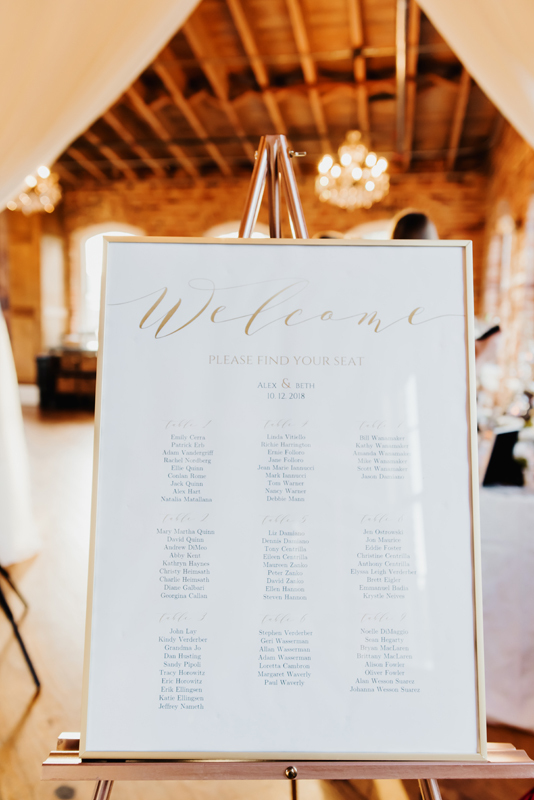 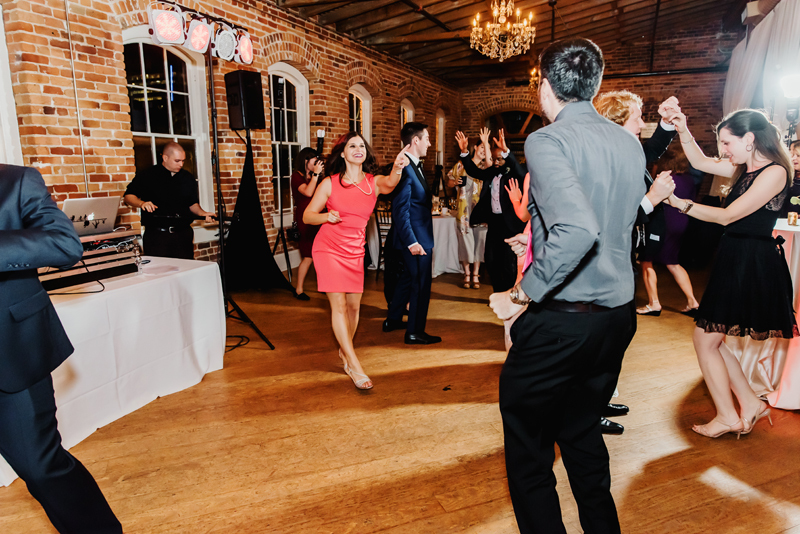 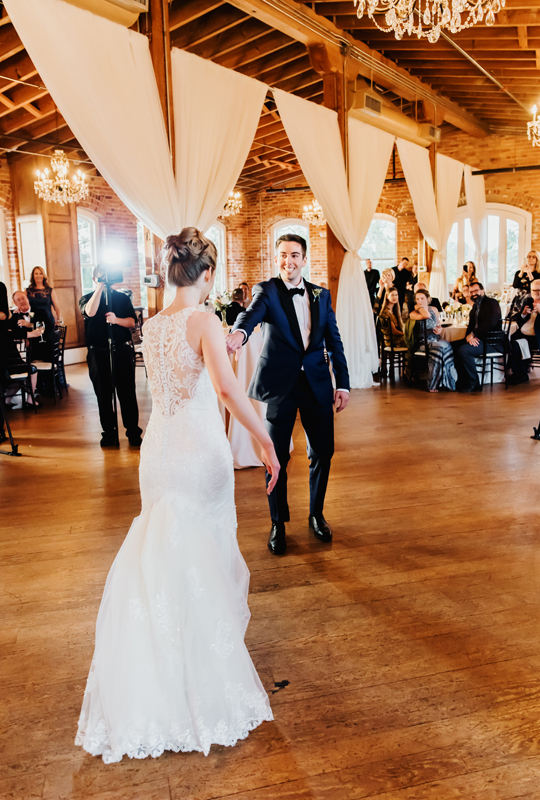 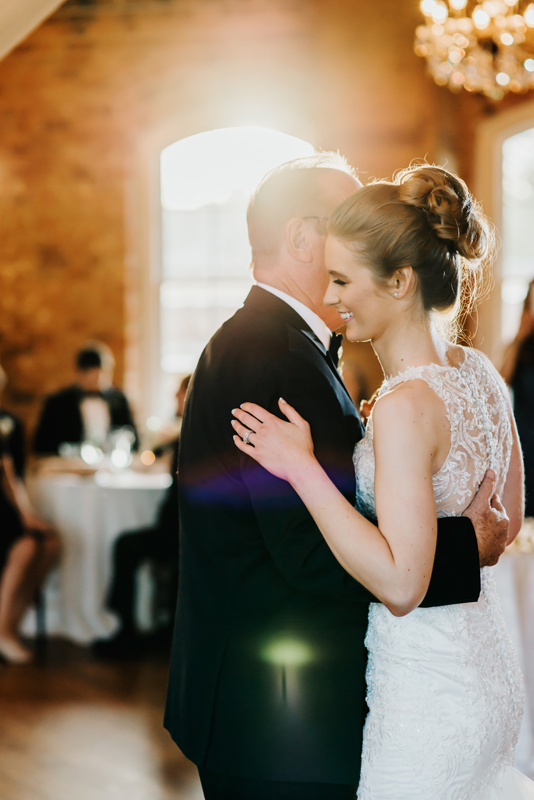 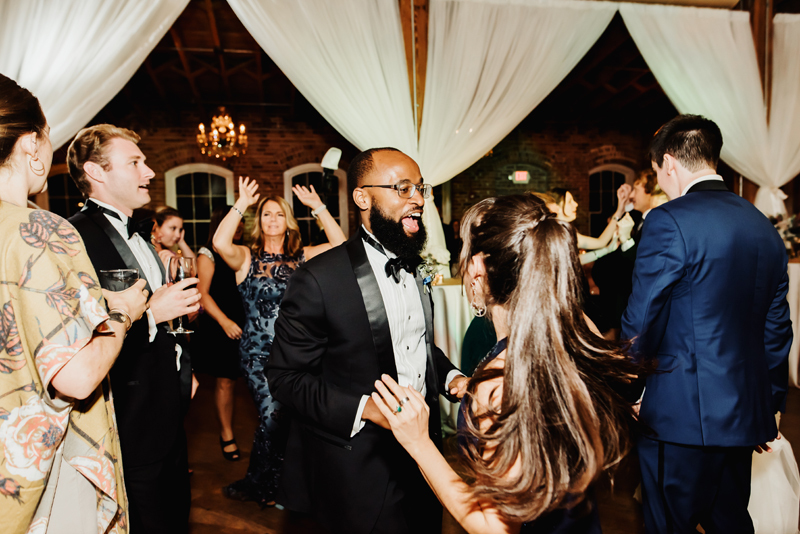 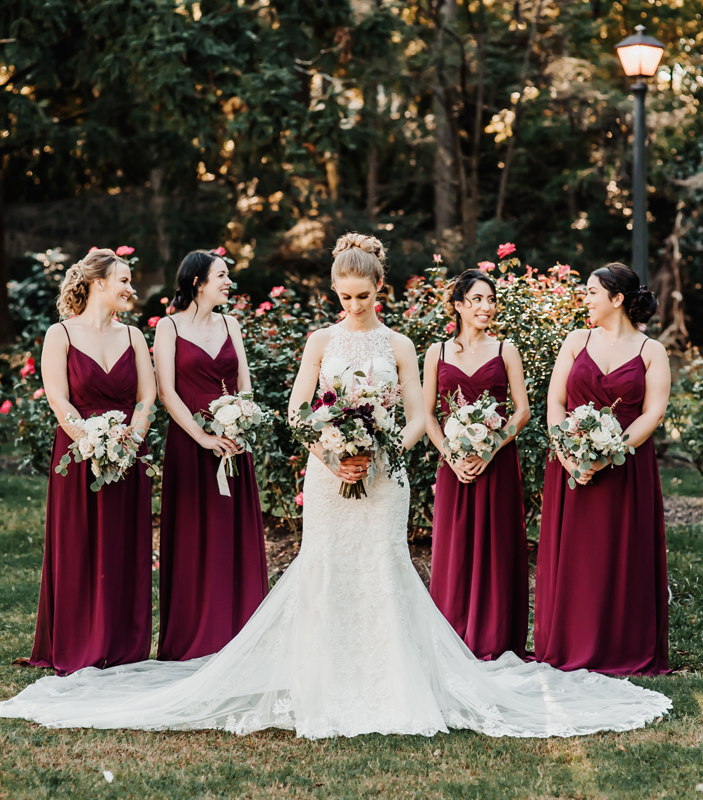 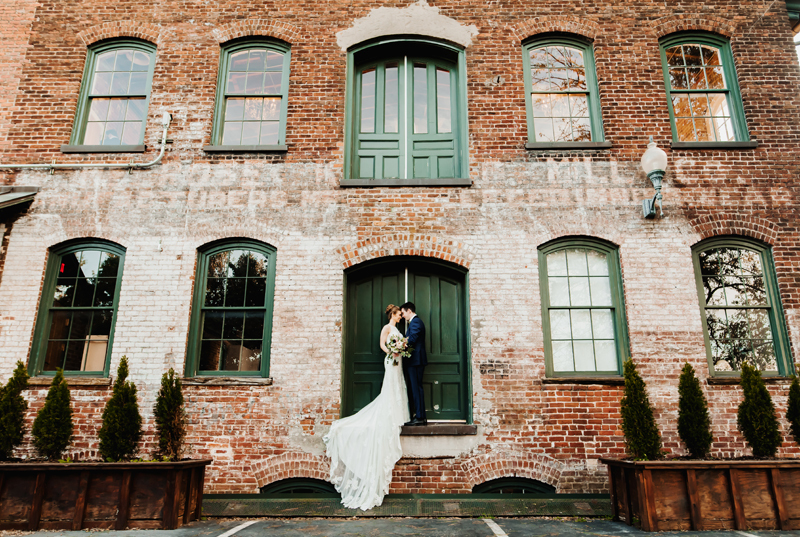 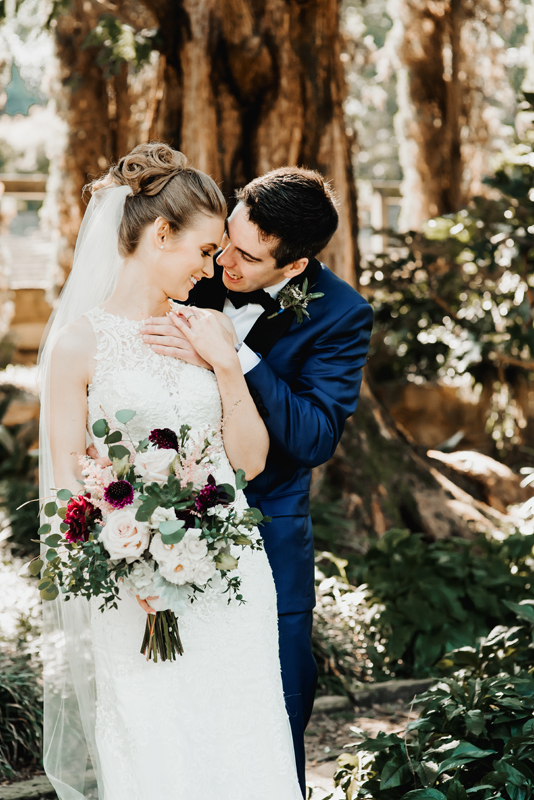 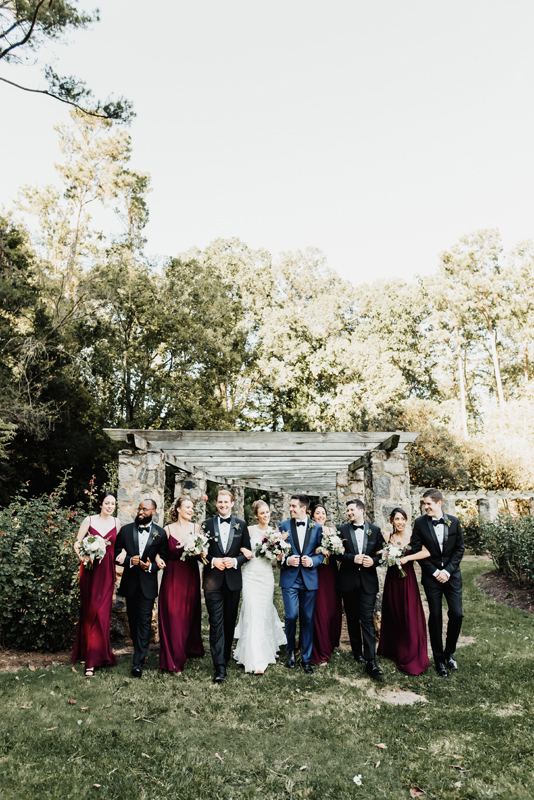 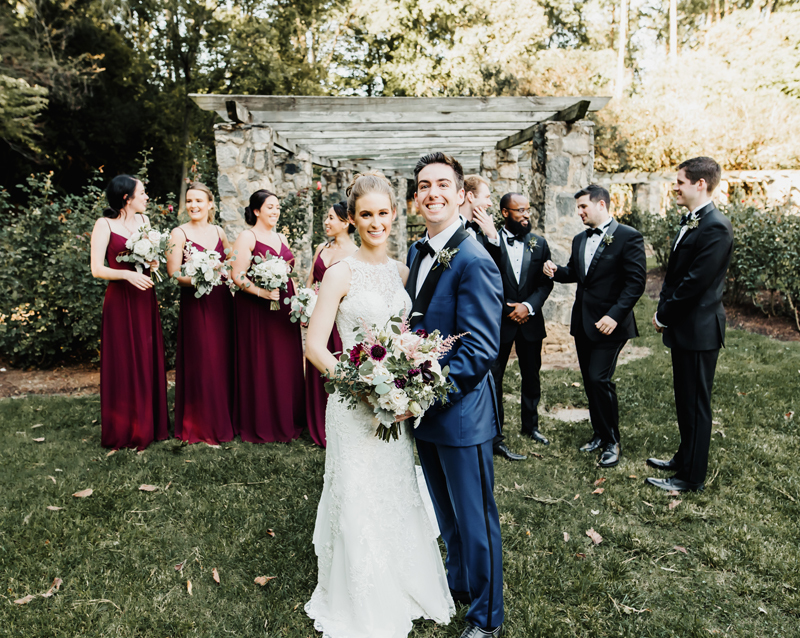 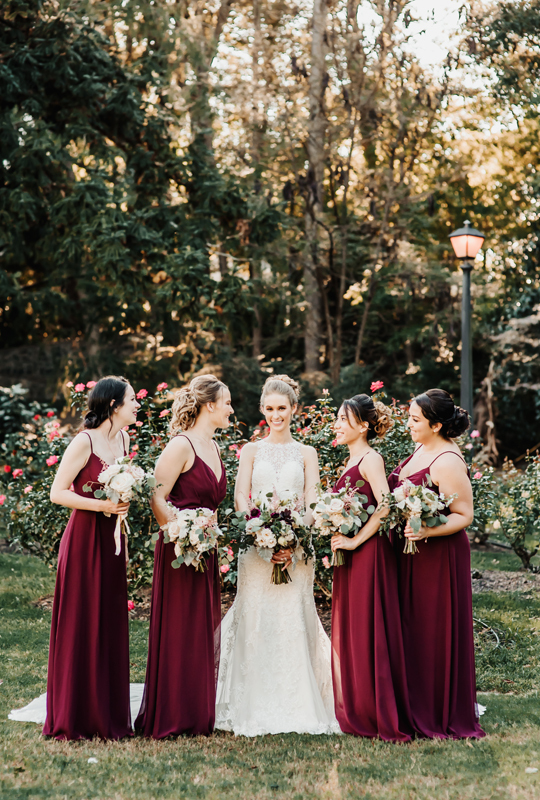 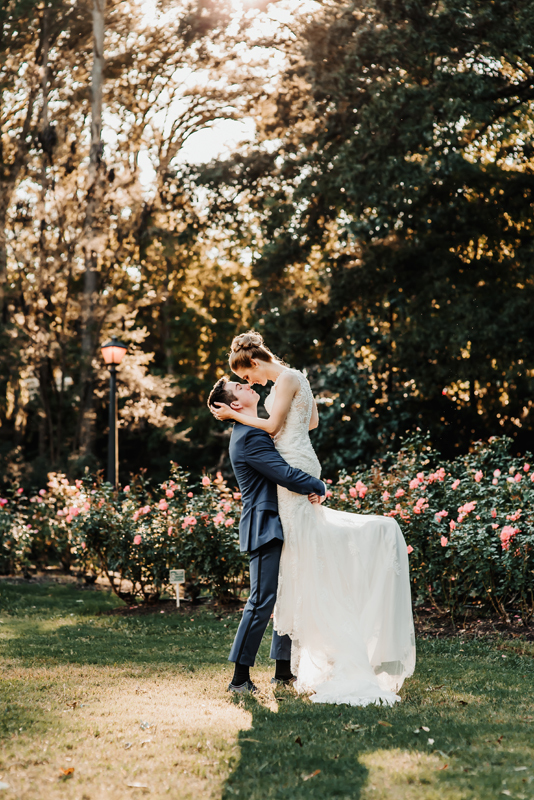 Elizabeth and Alex were married at The Raleigh Rose Garden which was absolutely perfect and then headed over to the Melrose Knitting Mill to dance the night away. 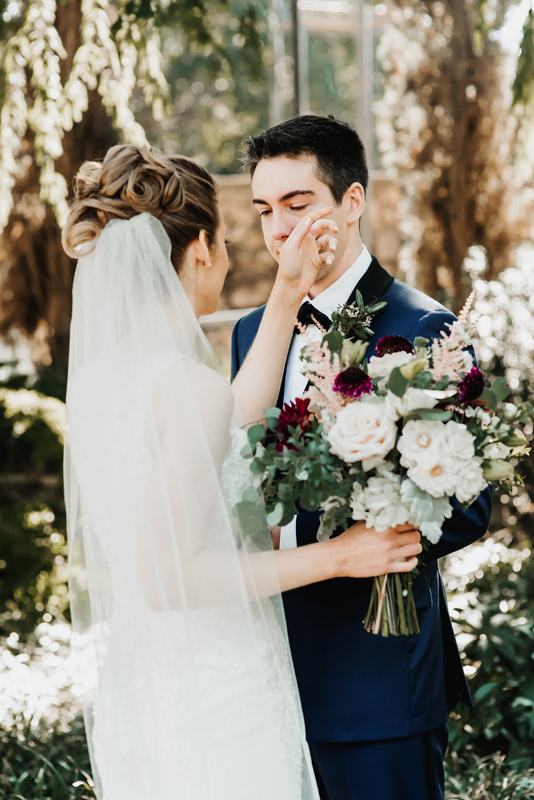 Both couldn’t keep their eyes off of each other the entire day and brought me to tears during and after their ceremony with their sweet words to each other. 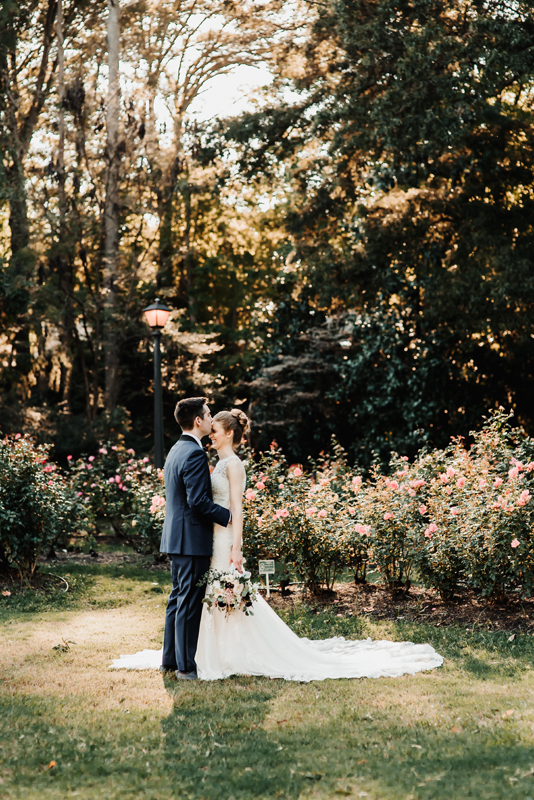 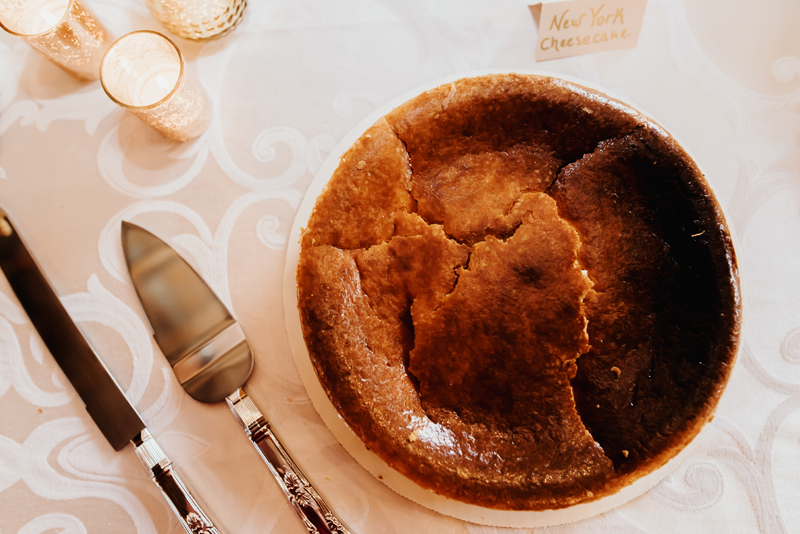 Please enjoy this beautiful day and couple!